MCCC supports GP registrars at all points of the journey to GP Fellowship, offering a range of check-ins, social opportunities and pastoral care mechanisms. 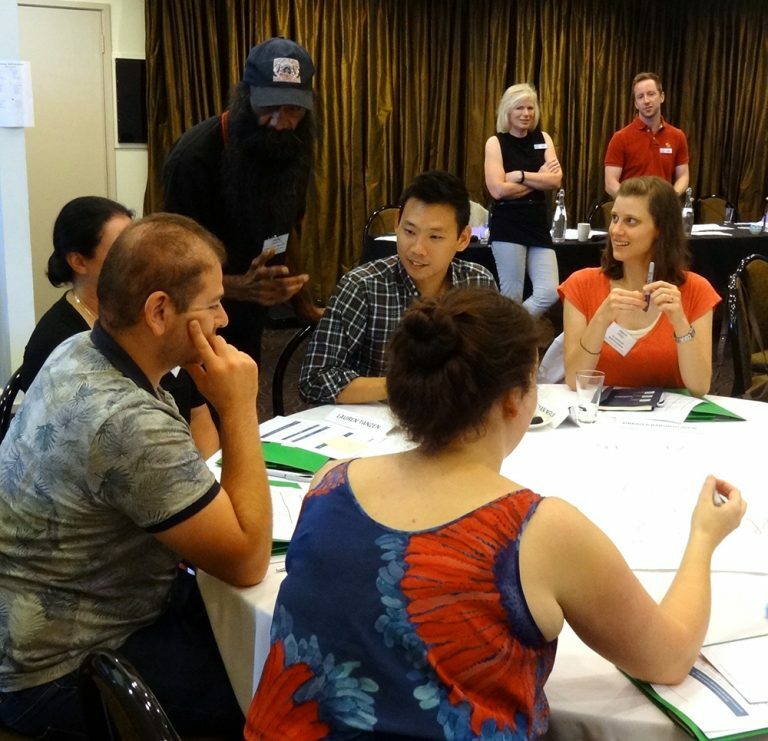 Registrars who join our training program meet peers from their MCCC region in a face to face orientation, complete an initial in-practice assessment during the first six weeks of their training term and undergo a further assessment in term two. These scheduled check-in points ensure that MCCC is delivering quality training that meets RACGP and ACRRM training standards and offers individual registrars an opportunity to highlight areas of strength and add areas of interest to an individual learning planner. If areas of support are identified, a medical educator works with the registrar, their training advisor and GP supervisor to identify resources and support needed for building skills and confidence. MCCC has devised a Focussed Learning Intervention option to offer additional financial and resource support to accredited practices who host GP registrars who require additional support. Registrar Liaison Officers (RLOs) provide care, information and support to GP registrars. MCCC GP Training employs a team of RLOs to ensure that our registrars have support and a way to provide feedback to their organisations. You can contact the RLO in your region if you have questions relating to training, employment, contract, the workplace and more. As GP registrars head towards the completion of their GP training, MCCC offers opportunities to join pre exam workshops and mock exams to build confidence and highlight areas of focussed study. Our online education platform, MEL is a key support resource. GP training involves more than just clinical care. Registrars can experience a huge learning curve in terms of contract negotiation, self-care, life balance, business and finance education, and exam preparation. GPRA is the organisation that supports registrars through this process. Read more about GPRA. MCCC’s RLO team are members of GPRA’s Advisory Council. Our Registrar Liaison Officers (RLOs) provide care, information and support to GP registrars. You can contact your nearest RLO with questions relating to training, employment, contract, workplace and more. Head to the Meet our staff section for contact details.